Home Tech Google Pixel 3 XL: To be Notch or Notchless? Google Pixel 3 XL: To be Notch or Notchless? Google’s official announcement of it’s new electronic products is set for October 9 in New York City. However, over the past several months, there has been so much leaked information that we’re asking ourselves if a big reveal day is even worth it. 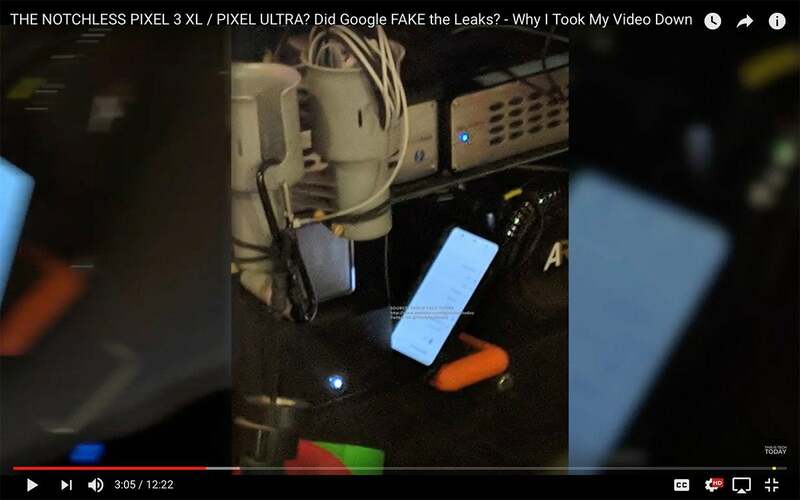 Recently a conspiracy started, focused on the Google Pixel 3 and Pixel 3 XL phones. A group of methodical YouTubers have posted videos showing leaked prototypes of the phones, along with “knock off’ versions of the phones that showcase a bezel-less/notch-less device. Is this out of Google’s control or are they somehow apart of this as some sort of marketing scheme? If we just take a break from all the click-baiting YouTube videos we already know a lot about these phones. The Pixel 3 XL will have improved battery and camera functions, along with a partial bezel-less display. Similar to the iPhone X, it will have a notch where the front facing camera lenses and speaker will be housed. 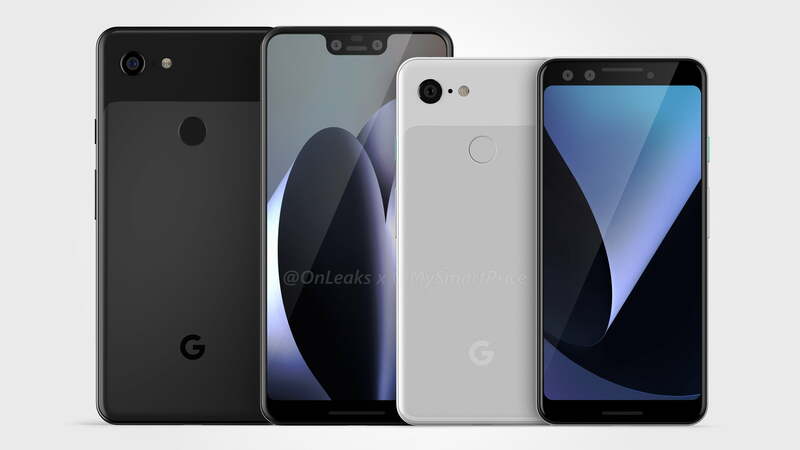 The smaller Pixel 3 will not have a notch but will have a front “chin” on the bottom of the device. Both devices will likely stick with a single lens camera system on the rear. However, Bloomberg has predicted that Google may incorporate a dual-camera setup on the front of the phone. This would allow users to take wide-angle shots and portrait shots. Spec wise, Google could increase the RAM but the storage will most likely stay at 64GB and 128GB. With Apple also revealing their new iPhone lineup in the next couple weeks. In order to compete with the market, Google will likely stay within price-range of Apple’s new phones. Check out our previous article on the new Google Pixel Lineup here with even more information and specs!